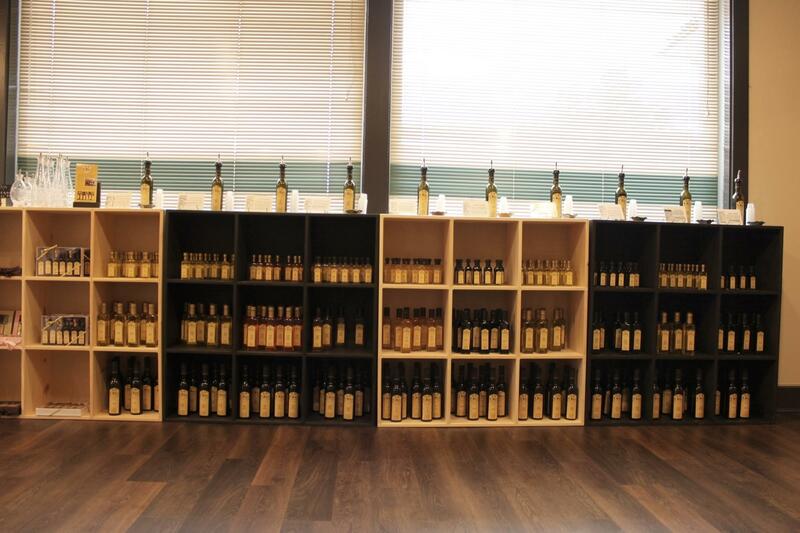 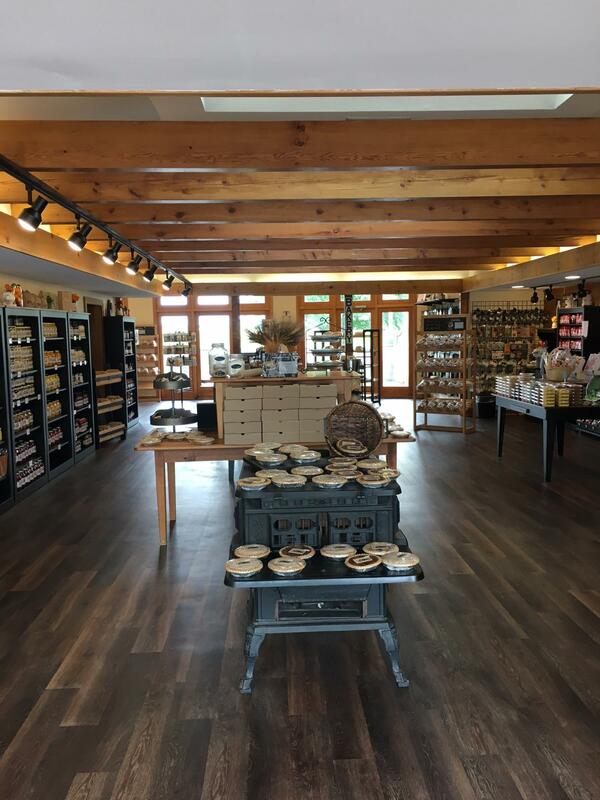 Locally Made Food Shop is your one-stop-shop for the best of what Lancaster County has to offer. 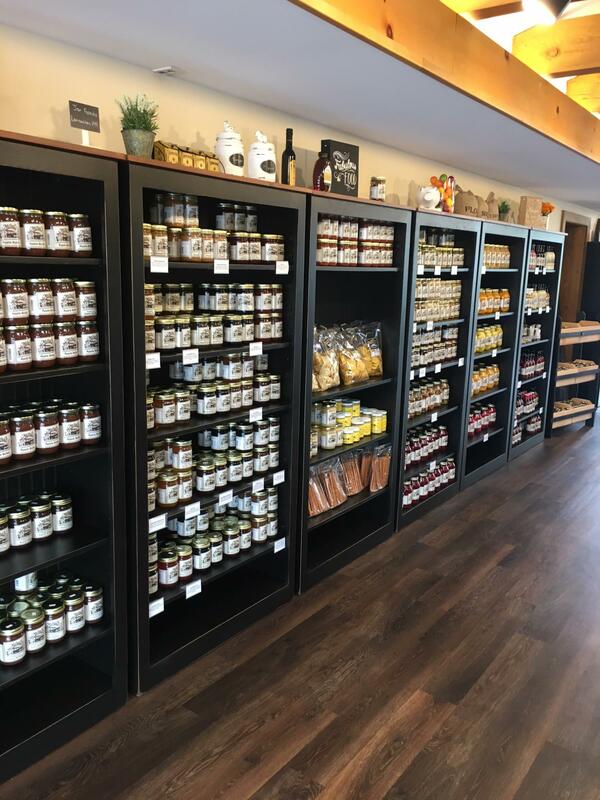 We carry baked goods, jams and jellies, oils, vinegars, pickled veggies, dressings, mustards, sauces, honey, coffee, jerky, popcorn, fudge, pretzels and much more! 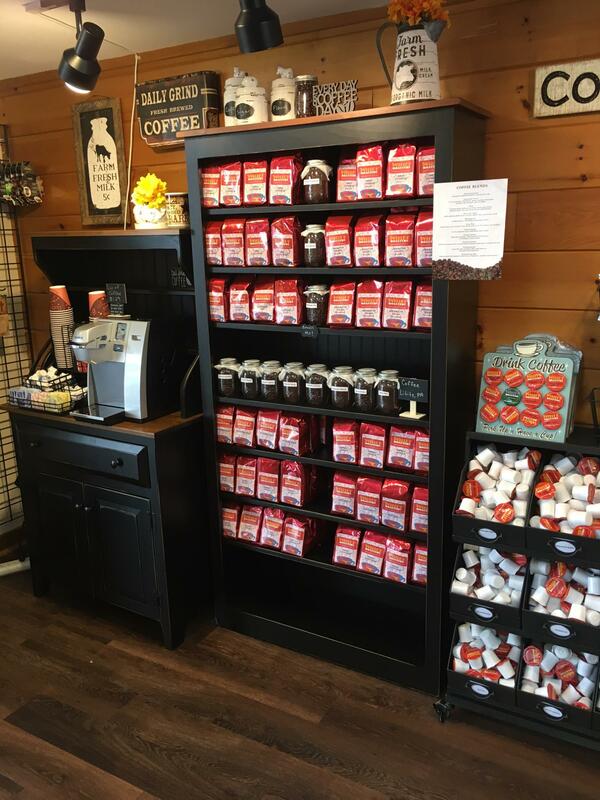 We also carry made in the USA kitchenware and giftware to compliment our food items and create that perfect gift. 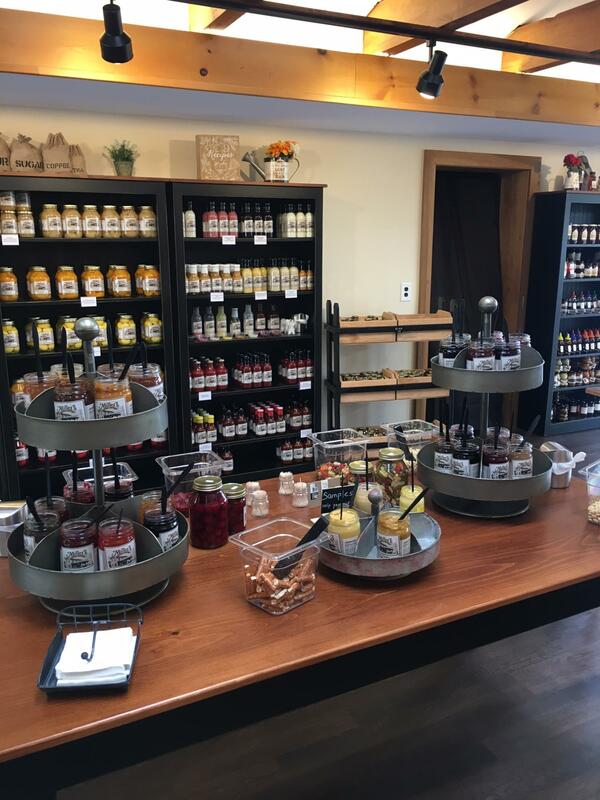 We offer FREE samplings of all of our jams, jellies, mustards, oils, vinegars and select honeys, sauces and dressings.